AVEM Water has become a leading supplier to contractors performing international NRW projects. We understand the high demands of these projects and work diligently with our customers to keep their projects on time and on budget. Combine all of this with our 100% commitment to the international market and it is easy to see why AVEM Water is the supplier you can count on for your Non Revenue Water project. 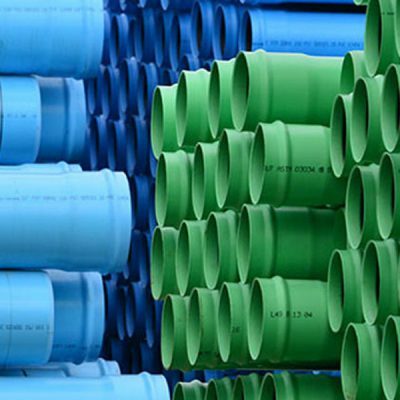 Our broad line of pipe, valves, fittings, restraints, and other potable water products covers the entire range of specifications for the territories we serve. We understand these complex specifications, giving your team the assurance that your installed potable water system will fuction as expected. 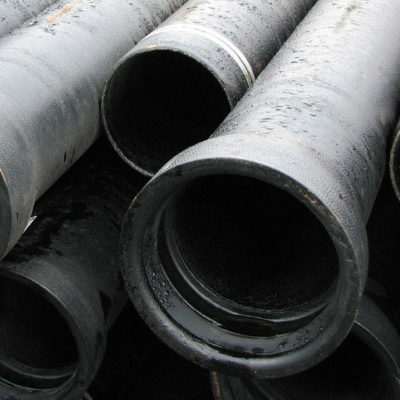 Iron pipe in one of the most commonly used and proven types of pipe used around the world. 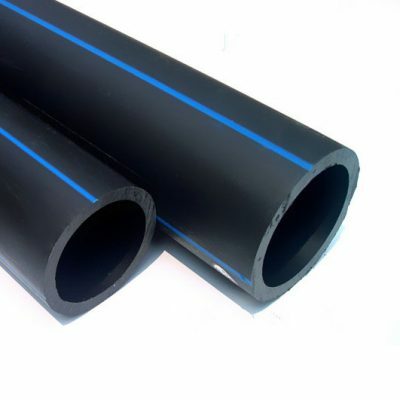 Various sizes, pressure ratings, connection types, and coatings make iron pipe a great option for transmission and distribution applications. 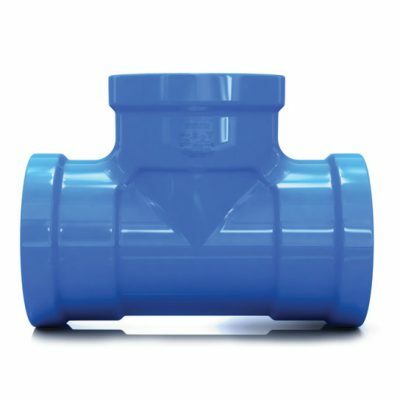 PVC Municipal Pressure Fittings are available in variety of sizes and end connection configurations for transmission and distribution applications. 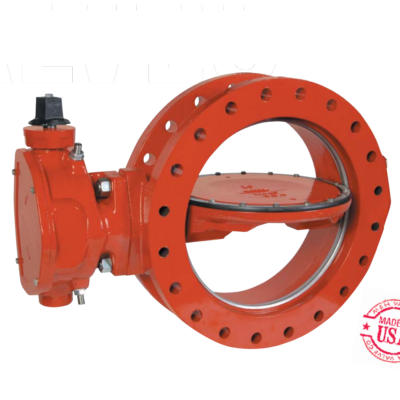 Butterfly valves come is a variety of shapes, sizes, material types, and operating styles and. They are a preferred way to isolate and regulate liquid flow in many application types. There are many options to help keep water and other liquids back flowing and to keep pressure on certain systems. 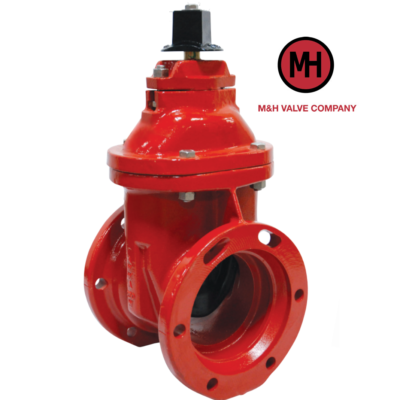 Check valves can be used in every waterworks application and they are available in a wide variety of sizes, configurations, and material types. 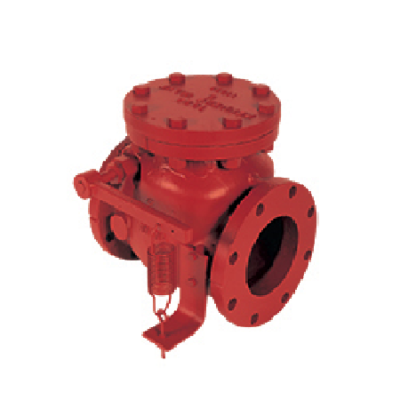 Iron Fittings are designed for a wide variety of applications. 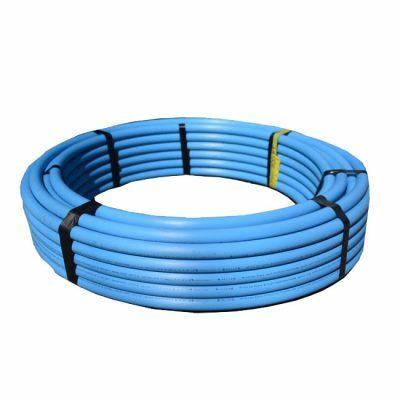 They can by used with a variable of pipe types and joint connections. 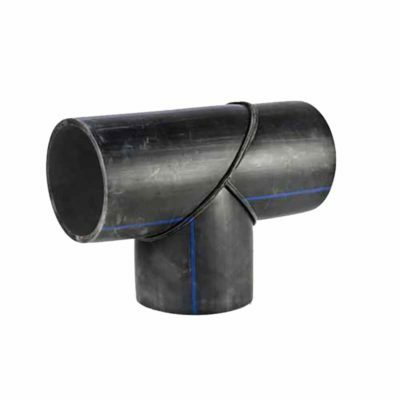 In markets using AWWA standards, ductile iron fittings are typically made to the C153 and C110 specification with mechanical joint, flange, or push-on joint connection types. PVC Municipal Pressure Fittings are available in variety of sizes and configurations for transmission and distribution applications. 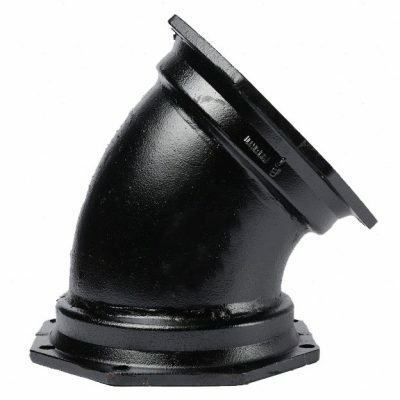 HDPE Municipal Fittings are available as molded and fabricated in a variety of pressure ratings, configurations, and sizes. Our line of restraints specifically compliment our pipe, valve, and fitting lines for your pressure pipeline applications. 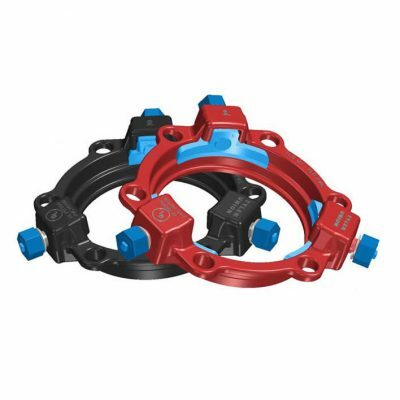 Use our related products feature while viewing each restraint to match with the correct pipe, valves and fittings. 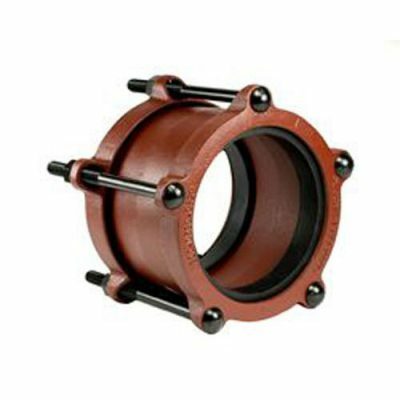 We supply couplings for various pressure and non pressure pipeline repair, connection, and rehabilitation. 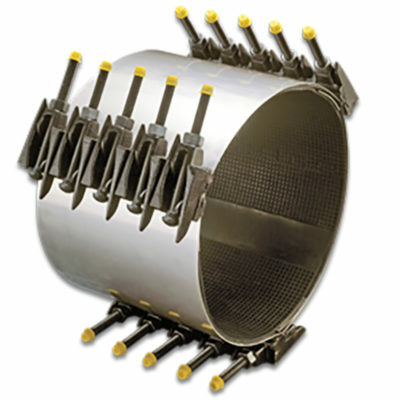 Coupling are provided in wide range of pipe types and sizes. Municipal repair clamps, coupling and accessories are available in a wide variety of material types, sizes, and configurations.